Main article: Victory of the Daleks. 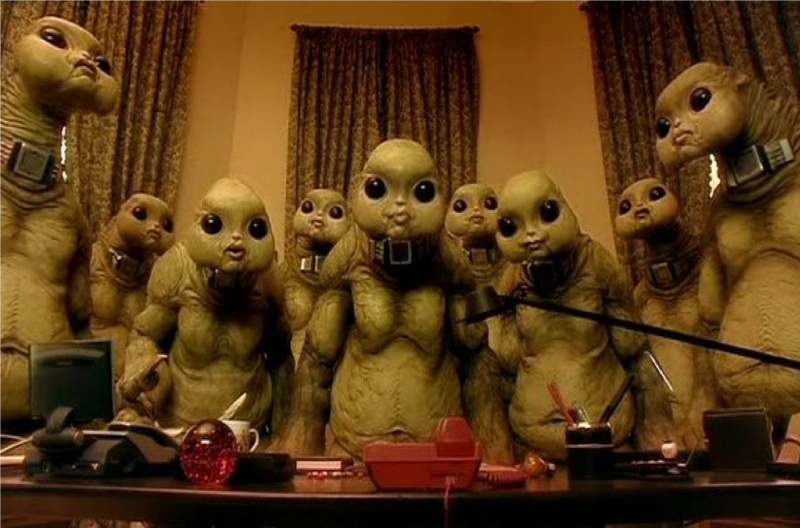 16th April 2005: Aliens of London. Writer: Russell T. Davies. Director: Keith Boak. Producer: Phil Collinson. WATCH IT IF YOU LIKE… BOOM TOWN. 19th April 1969: The War Games: Part One. Writers: Malcolm Hulke and Terrance Dicks. Director: David Maloney. Producer: Derrick Sherwin. The Doctor, Zoe and Jamie land during the First World War – but not everything is as it seems. 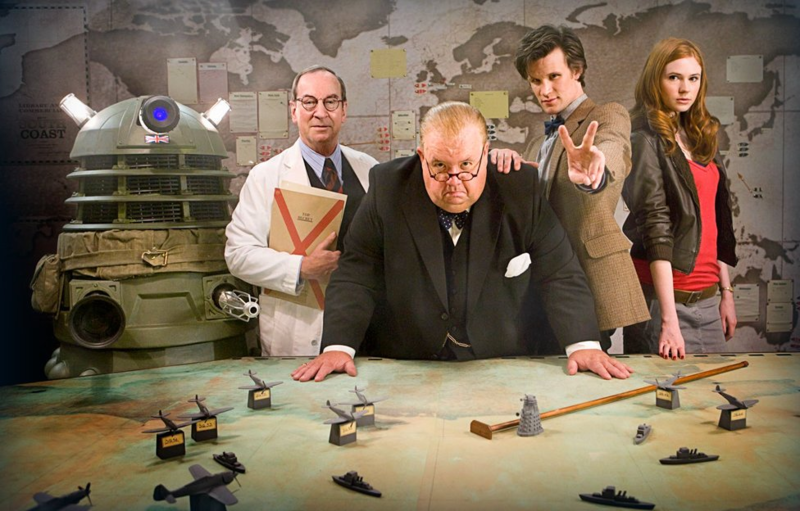 WATCH IT IF YOU LIKE… THE TRIAL OF A TIME LORD.